Calculating circumference means finding the distance around a circle or round object. To find a wheel’s circumference, you first measure the diameter, or distance across the wheel at its center, which is the widest point. 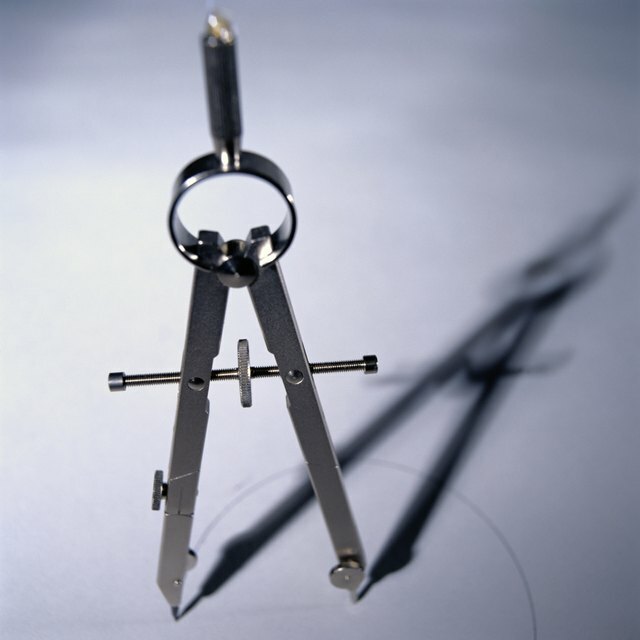 If you can’t reach all the way across, measure the radius, or the distance from the wheel's center to the edge. You also need to know another important number: in any circle, the ratio between the circumference and the diameter, or pi, is 22/7, which rounds to 3.14. If you have the diameter measurement, multiply it by pi to find the circumference. For example, a wheel with a 10-inch diameter will have a circumference of 10 x 3.14, or 31.4 inches. To calculate using the radius, multiply the radius by 2 and then multiply that result by pi. For a wheel with a radius of 6 inches, use the equation (2 x 6) x 3.14 to get a circumference of 37.68 inches. Martin, Pamela. "How to Calculate Wheel Circumference." 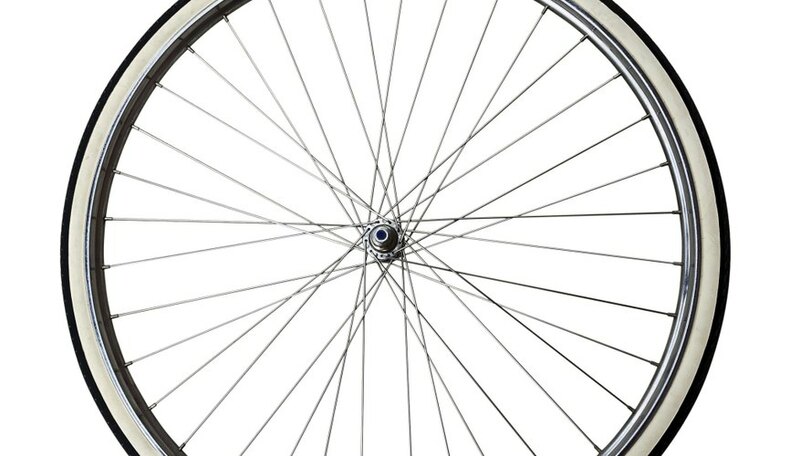 Sciencing, https://sciencing.com/calculate-wheel-circumference-5959393.html. 14 March 2018.